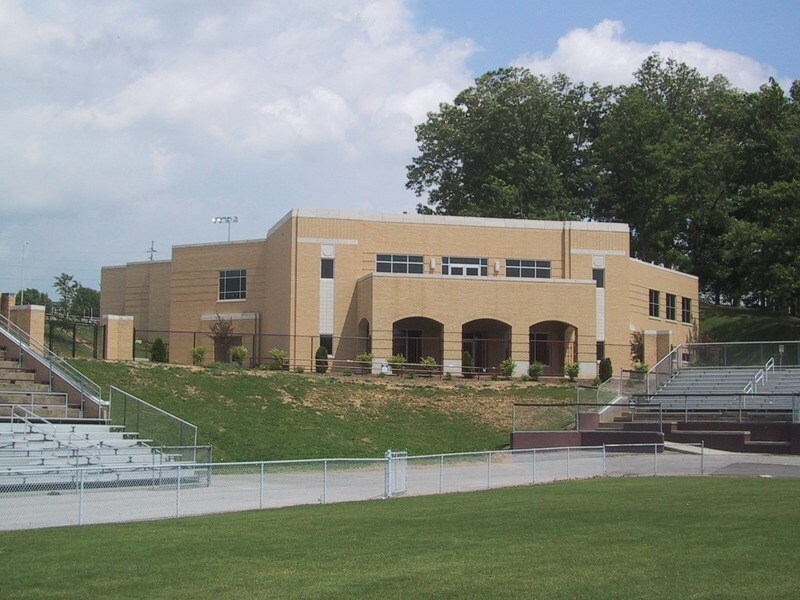 6:00 p.m. - Meet at the Field House at J. Fred Johnson Stadium to watch the D-B vs Tennessee High football game and enjoy pizza and salad. We will watch the game from the Field House balcony. 10:00 a.m. to 12:00 p.m. - D-B Campus Tour. We will also be privileged to tour the newly completed Science and Technology Wing. 6:00 p.m. - Meet at MeadowView Conference and Resort Center. We will enjoy a wonderful buffet dinner, as well as be entertained by our own “Castaways” band, who are reuniting for this festive occasion. 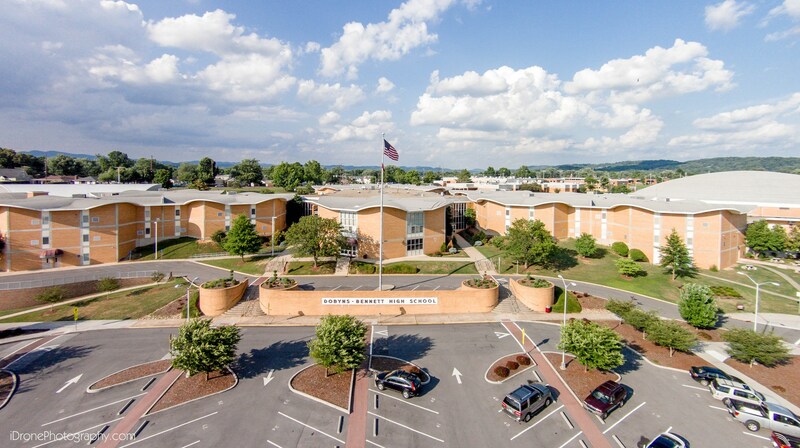 Support Dobyns-Bennett High School - Donate Today! 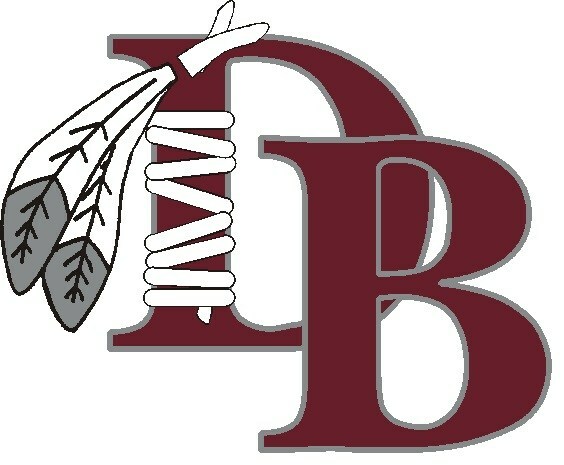 To have D-B Alumni Association/Class Reunion information posted on this page, contact Jeff Hall. 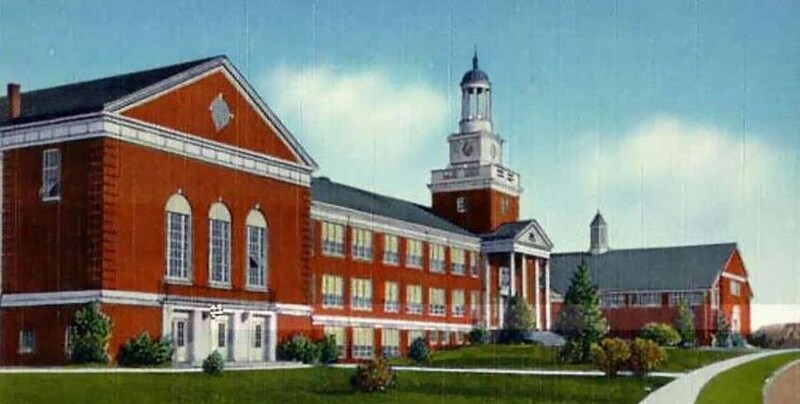 Be sure to contact the D-B Activities Office to reserve the Alumni Hall so your class can watch the football game from the balcony the weekend of your reunion! Contact Larry Shively at lshively@k12k.com to reserve your date!